will power do you have any? What do you have power over? Do you have power over yourself? You may be in a position to tell others what to do and how to do it. You can will your power over others and have them take action and at the same time you have no control over your own emotions, thoughts and actions. You may lack the will power to change your own story. 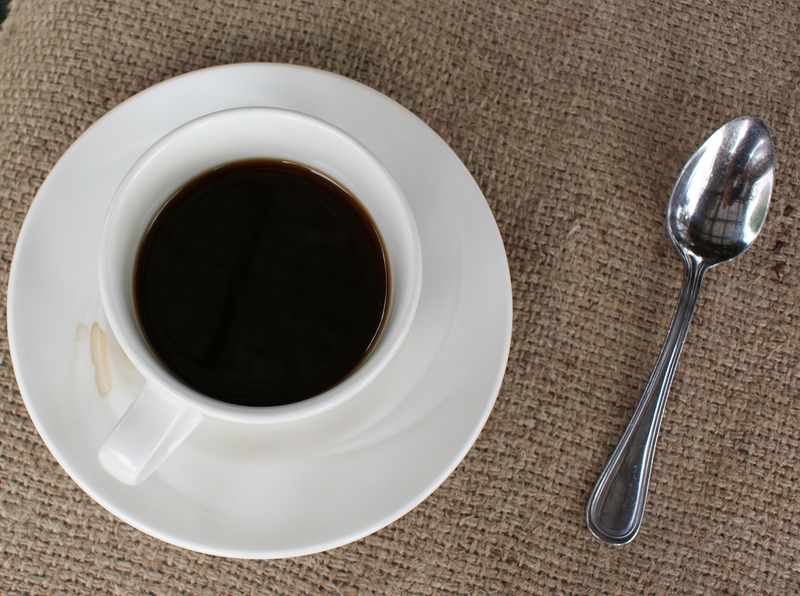 down that extra cup of coffee? Did you start to exercise more after your doctor told you that it would be of great benefit to you? When did you stop smoking? When did you stop drinking? When did you stop your destructive behaviors? Willpower, the ability to turn back desire. Do you have any? We play to the power of dopamine, the feel good drug that is produced in the brain. 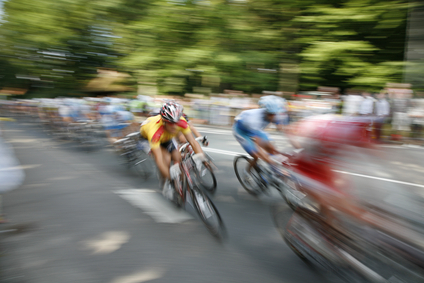 There is a pull between two powerful hormones, dopamine and adrenaline. Adrenaline is our hormone that causes us to run from danger and dopamine is what is produced when pleasure is experienced. If we do something that is challenging our systems our bodies produce stress hormones. If we do something we like we produce “happiness” hormones. If we want to change there is a likelihood that it will create stress and that resistance is enough to stop us from making the desired changes. In other words we produce negative hormones when we anticipate change. As long as the stress of change exceeds the perceived value of the change we will resist making a change. If we can integrate into our thinking self-compassion into our lives we can change how our bodies react to stress. Self-compassion allows us to increase the production of “happiness” hormones. It takes some work to develop strategies to move our towards self-compassion. Willpower can be increased by practicing self-compassion. With greater willpower there is a chance to create new supportive habits. New supportive habits will increase dopamine levels in your brain which will increase your happiness. What does it take to be creative? 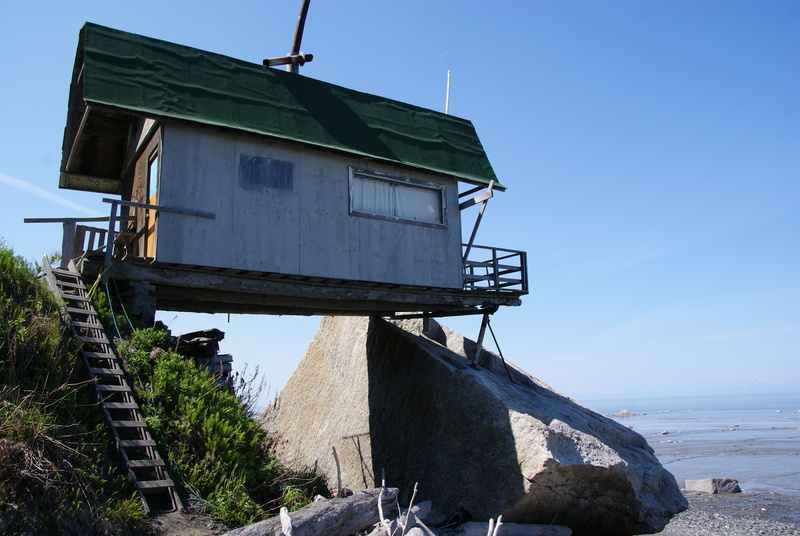 Normally it takes a big leap from where you are right now so that you would create a sense of personal risk. It is a step into the unknown, it is a new experience, and it would be foreign to your way of thinking. Certainly there is incremental creativity which is based on taking what you know now and extending it in a new direction. What I am thinking about takes a bigger leap, it means leaving behind the set of assumptions you use to bound your creativity. How do you get outside of your own way of thinking? What causes you to stretch? Some people use tools like mind mapping to extend their scope of thinking. A new resource called Murally looks interesting and may open doors to collaborate in new ways. Stanford is offering a class in creativity and there is approximately 35000 students participating. How do you manage a class of 35000? How do you review the work of 35000 people who are turning in work? No matter what the assignment is the idea of reviewing that volume of work is prohibitive. 35000 students is probably more students than most professors teach in a lifetime of teaching. When you are pressed with a challenge you’ve never experienced before, what do you do? Do you think in a new way or do you follow the patterns that you habitually use? What about a different approach? What if you were asked to meet people from some place in the world you’ve never been what would you do? What would you have in common with others? Well that was the first assignment in the class on creativity. Here’s a sample. lead from where you are .. Some people want to lead because they believe they deserve to lead. Others lead by showing other the way, by having a compelling vision and reason for others to follow. Leadership is an attitude. Leadership is being confident without being arrogant. You may have seen those leaders that are using brute force to lead. The followers make sure they are going in a different direction when they see the brute force leader. Leadership by title or position isn’t leadership of itself it takes more and requires more. People who want to grow into leadership positions must constantly be developing their attitudes, skills and evaluating their own growth. 1. Developing an attitude to lead is in part developing an attitude of humility so that you can serve others in their own development. People readily engage with those who are willing to help improve their abilities and potential for the future. 2. Honing your personal leadership skills by continual learning and experience. Moving up in an organization may be improved by showing that you can lead. This might mean finding organizations or areas that you can demonstrate your leadership. It might mean volunteering for leadership positions so that you can tune and grow your leadership skills. 3. Reflection and looking back at the lessons learned is something that allows the potential leader to see what can be improved. The leadership experience is enhanced when the developing leader can recognize areas for improvement and then to take responsibility for making personal change. How many times have you seen or read about a leader who did not take responsibility for their outcomes. In recent weeks one recognized leader has not admitted their own failings and is paying the price in losing stature among his followers. Leadership means taking responsibility for both the good and the bad and owning the outcome. It is easy for those who aren’t strong leaders to push that responsibility to someone else, to other things. The lesson is this, shape your attitude and take responsibility, continue to grow and develop and to look at the leadership lessons you’ve experienced and change what needs to be changed. We do live in a crazy world. We’ve heard far too many stories about the violence in the world, about children being mistreated in some form. Maybe you’re asking, “What can I do?”. 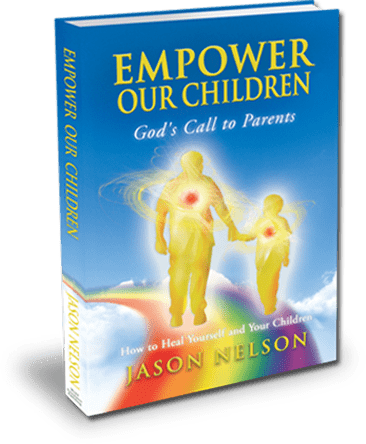 Jason Nelson has written a new book called “Empower our Children” . It might be a resource that you can use to look at the world from a different point of view and perhaps challenge your way of thinking as well. Look at the story and see if there is value for you. Look at it from the perspective of what you can learn and apply. What can you do? You spill the cup of coffee you just brewed and it splashes over your clothing leaving a nice brown stain. What are you saying to yourself? What do you say to yourself when you don’t meet your expectations, when you are late, when you say something you shouldn’t, when you forget an important meeting, when you oversleep or when you get a speeding ticket? What are you telling yourself? Many people find that their message to themselves upon any unmet expectation is filled with insults and derision that would never be heard by someone else. People become their own worst enemy and call themselves names that only reduce their ability to succeed. Some people believe telling themselves that they are “not good enough” as a way to motivate themselves to better results and often it only yields more of that same message … “you’re not good enough”. Before long that becomes their internal truth and all they do by yelling at themselves is provide confirmation that they aren’t living up to the world’s standards or their own. If they are “not good enough” then that means people around them aren’t good enough either and it sours those relationships as well. What do you tell yourself when you don’t meet your own expectations? What if you could tell yourself a different message? You can. New research is being done in the area of self-compassion. It might be worth reading about or learning more about. Practicing self-compassion just means that things can go wrong and that it is OK. Suffering is part of my life. Just repeat those lines and practice it for a week. See if you can notice a difference. Go ahead every time you are ready to condemn yourself say those lines above instead. Procrastination often anchors people’s dreams and desires to the shore of inactivity and results in regret. It takes a burst of energy to move out of the depths of inaction and often that energy is lost in the thoughts of fear and failure. 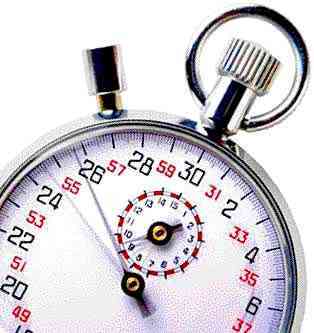 When there is more activity pushed into a days worth of time than can be consumed it can result in a sense of failure. Sometimes it is packing into the minutes things that are of low value, easy to do and complete but they may be things that don’t really matter. 2. What value will it produce? 3. What will it feel like to accomplish those goals? Success is about making every effort to complete the goal. Now more than ever there are tools that can help you use time to your advantage. Having your tasks, goals and activities are in one place can help you organize your day better and improve the opportunity for results. What time management tools do you use? How well are they working for you?